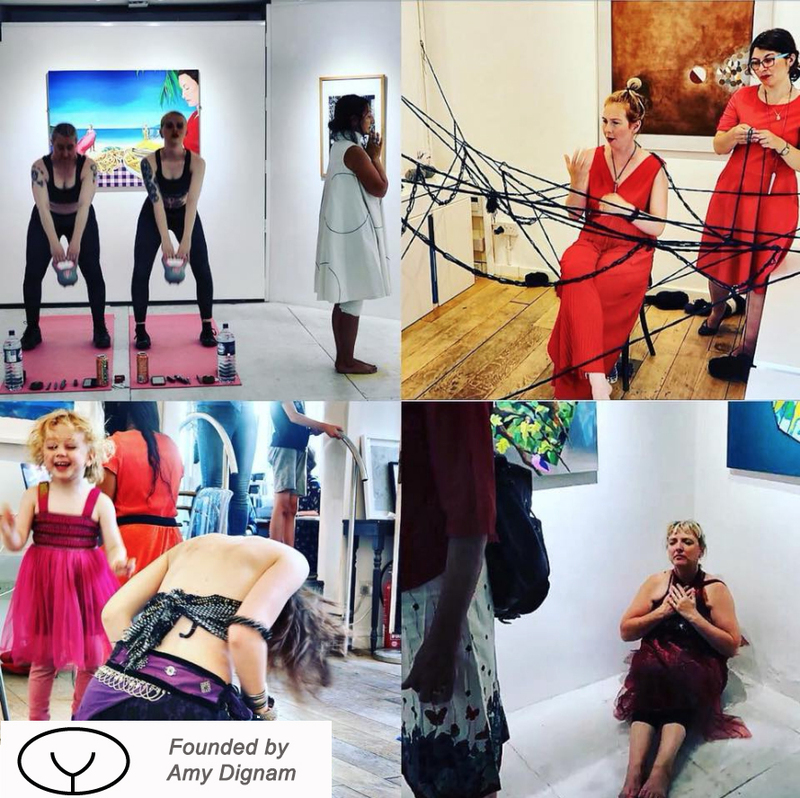 Desperate Artwives is a collective of accomplished female artists whose creative practice interrogates their experience of being mothers and questions social expectations and values which frame this role. The collective provides the encouragement, the opportunities, the validation and the contextual political framework and lightens the load saving time and providing the resources needed to exhibit and promote their work. Performance artist and sign language interpreter. Platform 1 resident and collaborator. Kuan is a highly skilled and experienced, classically trained dance artist choreographing improvisation score, site-specific and audience interactive performance. Her work is influenced by personal journeys and culture from different places around the globe, from Asia to US, Berlin and London. Her company often brings elements of digital live link interaction with dancers in other timezones or time itself is used to align other timezones.